Here's how to save your favourite jumper if it shrinks in the wash. | HELLO! 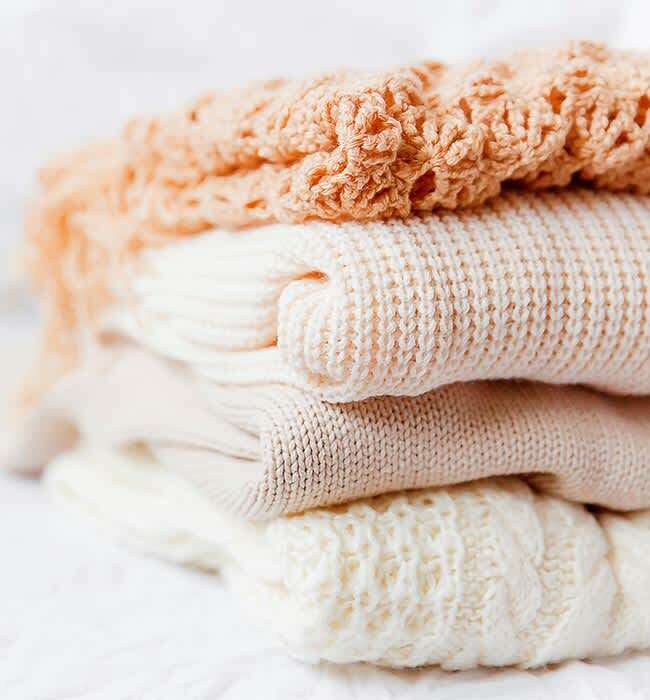 Almost all of us have experienced the heartbreak of shrinking a sweater in the wash – it's one of life's cruel lessons, and can occur at any time, no matter how stringently you follow the manufacture's guidelines. But now there's a solution, which could stop any more of your favourite knitwear joining the growing pile of distorted and forgotten clothing. And that solution is: baby shampoo. According to Linda Cobb, Queen of Clean, and Huffington Post, the process of restoring a shrunken jumper to its former glory couldn't be simpler – if you follow these instructions. 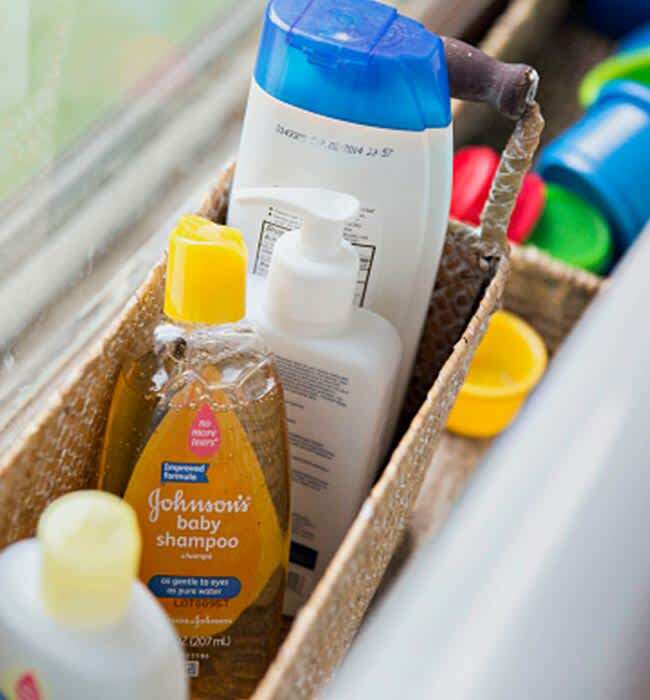 Fill up two large wash bowls with warm water, and add a cup (13 tablespoons) of baby shampoo to one of them. But the problem can be rectified with a little baby shampoo! Fold the sweater up and place it on top of the shampoo mix, letting it sink to the bottom. Leave it in soak for 15 minutes before switching it to the plain warm water bowl. Once it's been submerged in the water, remove and place, unfolded, on a towel. Roll the towel up to squeeze out excess water. When you're sure the jumper has been fully drained, unroll from the towel and pin it to a cork board, being sure to stretch it out as much as possible without causing damage. After being left to dry it should be as good as new!